The Kasbah Bab Ourika hotel in the Atlas Mountains, Morocco, makes an ideal short-break destination. Make the Kasbah Bab Ourika part of your luxury, tailor-made holiday to Morocco and you’ll soon discover how spectacular views and the immediate environment can shape the creation of a hotel. 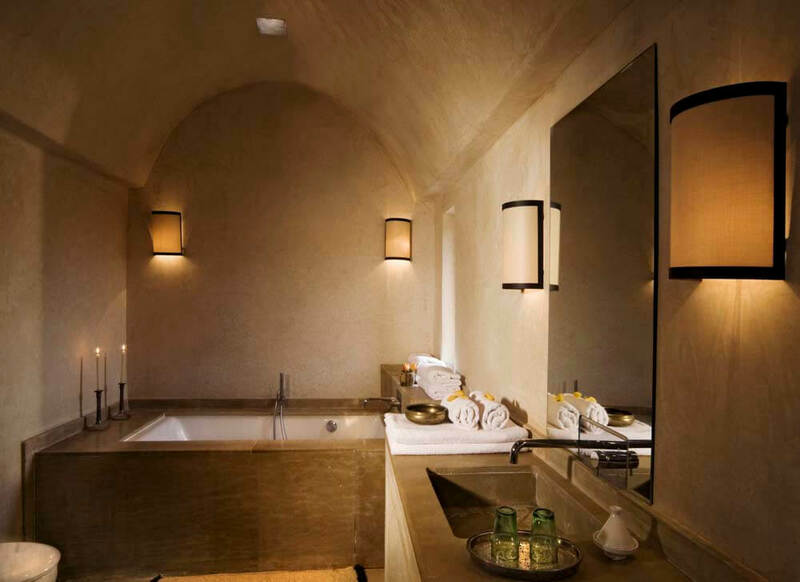 One of the most eco-friendly hotels in the whole of Morocco, the Kasbah was built using the ancient Berber rammed-earth technique. So its thick walls provide natural insulation and a cool atmosphere, whilst blending harmoniously into the scenic surroundings. And what scenery it is. 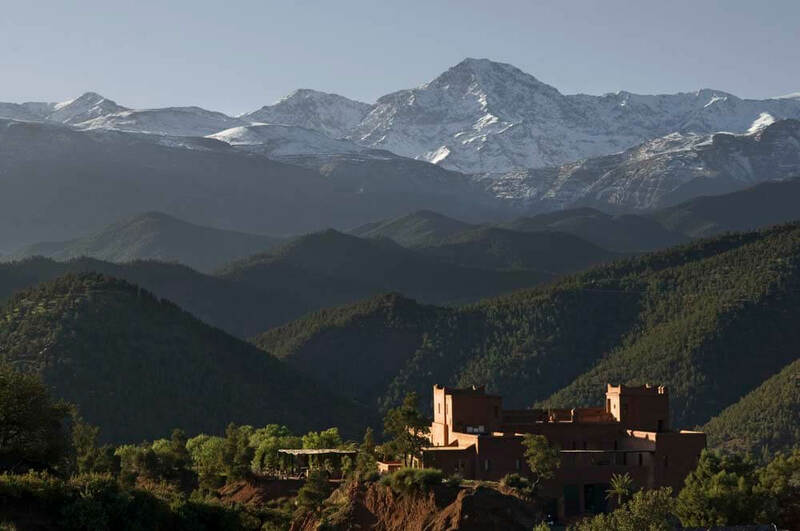 The Kasbah gives you 360° surround-a-vision panoramics of the dazzling white snow on the peaks of the Atlas Mountains, the green hillsides and the lush valley beneath. 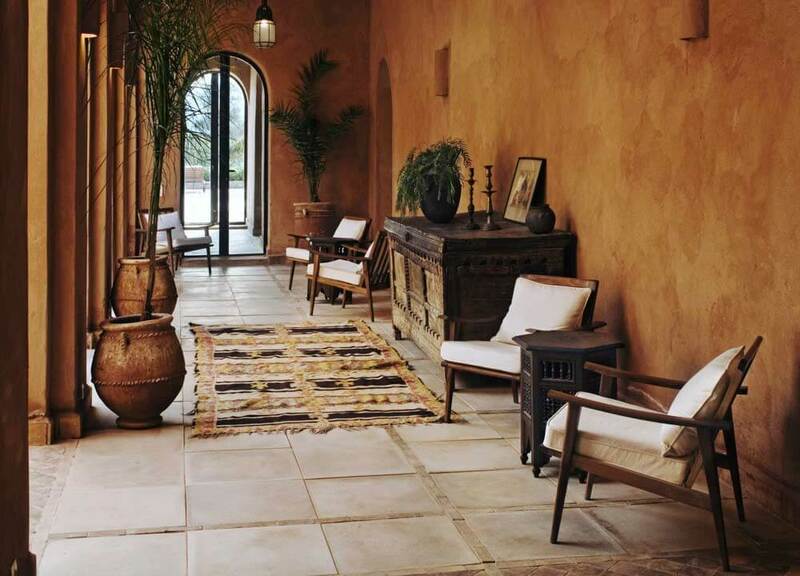 Difficult to believe, in the cool mountain air, that you’re actually little more than half an hour away from Marrakech’s busy international airport. 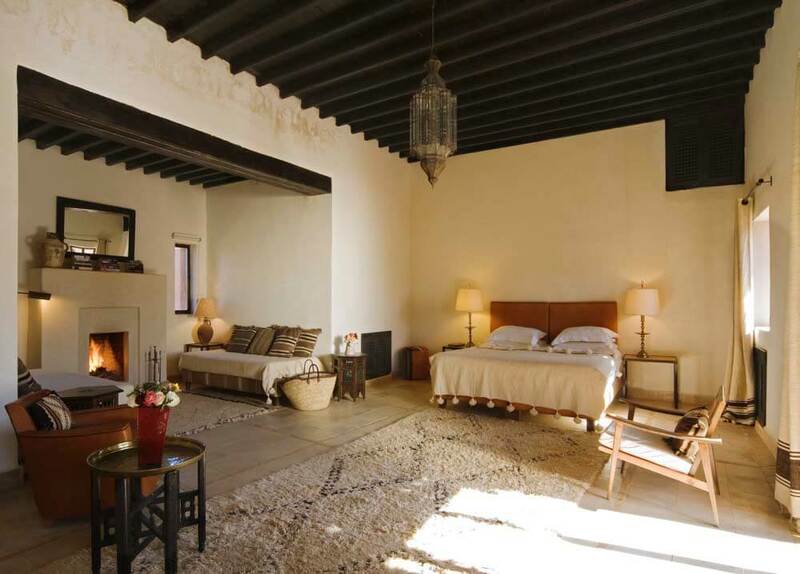 The Kasbah Bab Ourika makes an ideal destination for a short break. A three-night package starts from just £686 per person including international flights, transfers and activities.